Congratulations to Spartan Graduates ! Home/News/Congratulations to Spartan Graduates ! 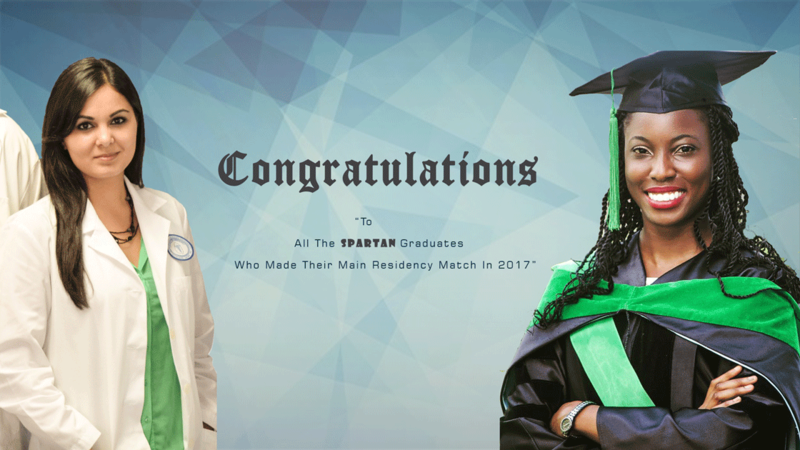 Spartan Health Sciences University School of Medicine Graduates have obtained Residencies at most prestigious hospitals throughout the U.S.A and Canada. Find out more about our Residency Match. Note : The list will be updated periodically .